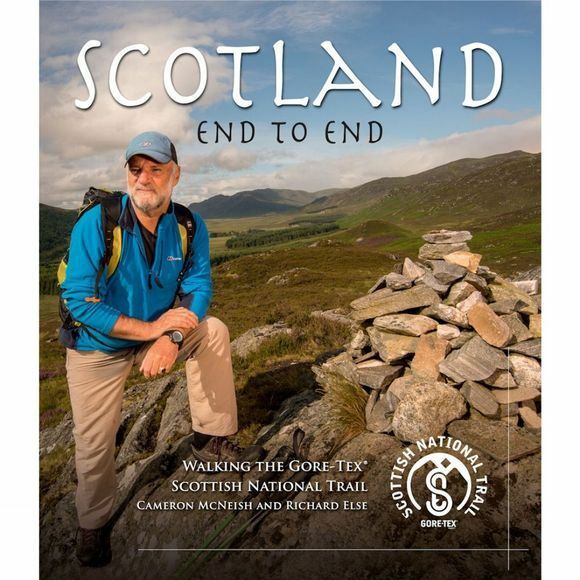 By walking all the way through Scotland from Kirk Yetholm in the Borders to Cape Wrath in the far North-West, author and broadcaster Cameron McNeish witnesses at first hand the changes that have taken place in the landscapes of the country of his birth. From the rolling, history drenched hills of the Borders he experiences the de-industrialisation of the Union and Forth and Clyde Canals between Edinburgh and Glasgow and the massive popularity of long distance walking on routes like the West Highland Way. Throughout the central highlands he records the changing use of landscape from the Romans to the contemporary shooting estates to the advent of Scotland's two National Parks and further north he walks in the footsteps of cattle drovers, Jacobite armies, poets and priests. But it's north of the Great Glen that he records the biggest changes, from the horrors of the Highland Clearances to large scale sheep farming, and from the Victorian shooting estates to large scale wind farm industrialisation. But through all the changes one thing remains constant, the natural beauty, the grandeur and the sensational wildlife that makes Scotland one of the finest wildlife tourism destinations in the world.